Ready or not, the holiday season is quickly approaching. Soon stores will be filled with Christmas music and red and green lights will flash throughout town. It’s the most wonderful time of the year, and unfortunately one of the most stressful. If you find yourself feeling more like a Grinch this year than an elf, then you need to aim for a stress-free holiday season. 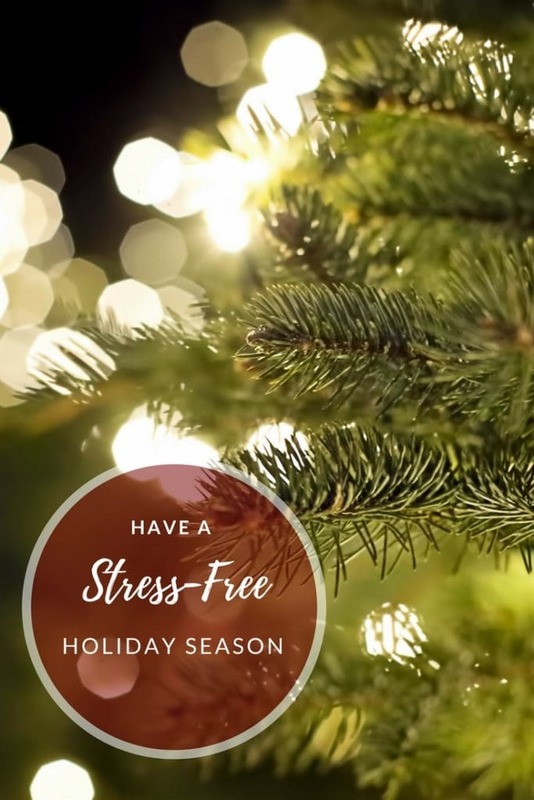 Master the coming weeks with these 5 tips for a stress-free holiday season. Take Back Your Time: If you want to have a stress-free holiday season then you need to take back your time. Before the season even starts take a look at your calendar and decide what matters most to you and your family. Schedule the most important events first and let less important commitments fill in the spaces that are left. Learn to say ‘no’ to over commitments. Also, schedule some down time for you and your family. If you plan multiple events every weekend then you are going to be exhausted. Kids especially need down time and so do you so decide now what events you will go to and what you will say ‘no’ to. Simplify Your Decor: It’s every woman’s dream to have a home that looks like a page out of a Home and Garden magazine, but is all that extra tinsel really necessary? After all, everything that you put up must come down. If you want to have a stress-free holiday season then you need to simplify your home décor. Focus on small touches that stand out instead of covering every inch of your home in lights and garland. Cut Back on the Gifts: While you are simplifying your home décor, go ahead and simplify your gift buying rituals as well. This is a little tricky as you need to make sure your family is on board as well. Consider cutting back on how many gifts you buy. Instead of purchasing a single gift for everyone, suggest that everyone purchase one gift of equal value and exchange them with a game. Or you could only buy gifts for the kids or donate to charity. Think about how much your own family really needs and cut back on gifts for your kids as well. Ease the Kitchen Stress: While we all love holiday baking and mouth-watering meals with our families, you can cut your kitchen time in half with the following tips. Skip the fancy china and serve your meals on disposable plates instead. After dinner, your clean up time will be minimal and you can spend more time with your loved ones. Consider buying your cookies this year instead of baking your own. If you really don’t want to purchase holiday goodies, then enlist the help of others when it comes to baking for big gatherings. You could also purchase pre-made cookies and let your kids decorate them. They will love it and you won’t spend all day baking. Ditch Perfection: When it comes to having a stress-free holiday season much depends on your ability to give up control and the desire for perfection. 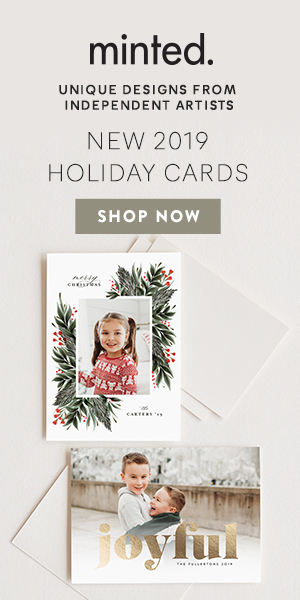 You don’t need to have a picture perfect home, meal, and presents. Instead focus on what really matters to you this holiday season and give yourself time to relax with your family. Now, turn on some holiday music, light some candles, embrace the awe of the season and start celebrating the most wonderful time of the year. Great post! I think that we, especially women, tend to get too caught in making everything perfect for the holiday season to actually enjoy the season. I know I do at least. I am trying really hard to take more off my plate and really enjoy the season. We’ve assigned out food for the family holiday get together instead of me making every dish. It’s still important to me to have a clean house for my family, but I’ve hired help, such as the carpet cleaners I have coming over this evening. We’ve also cut back on gifts. We’re focusing on “something you want, something you need, something to wear, and something to read” for the kids and its made the season much less stressful. The grandparents spoil the kids anyway, they don’t need a million toys.